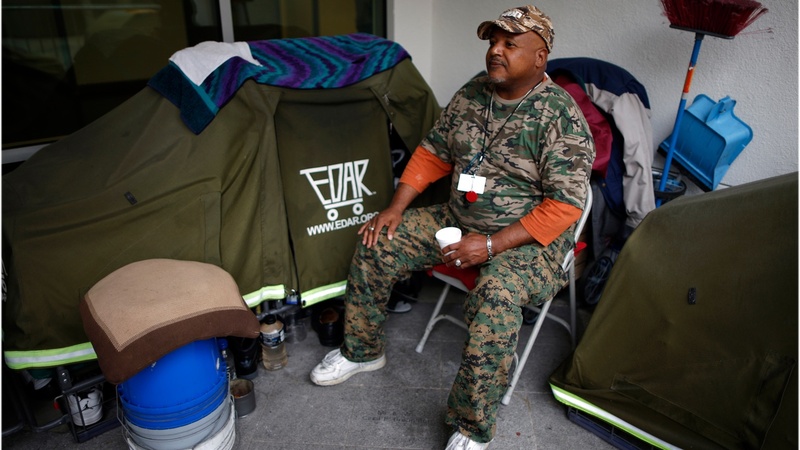 The Veterans’ Administration has finally agreed that homeless military veterans will be housed on 400 acres in West LA—land dedicated to them more than 100 years ago. An exit strategy for commercial properties that have been leasing the land will be negotiated. We’ll talk to the new VA Administrator who made the deal just six months after taking office. Also, a fox hunted almost to extinction before Yosemite became a National Park has been spotted for the first time in almost 100 years.